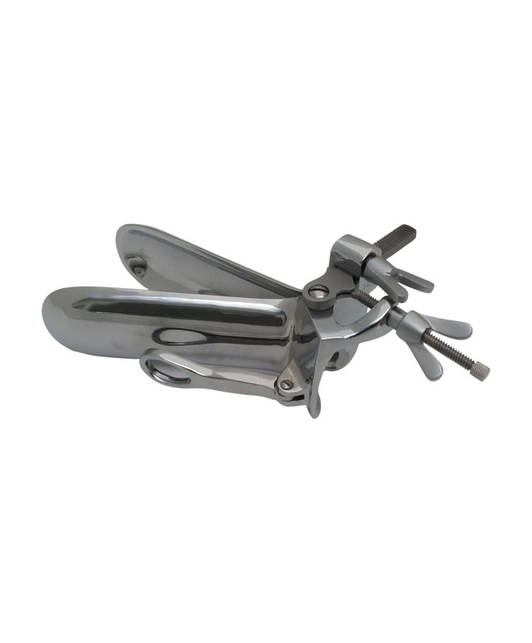 Massive metal speculum with a handle for a more convenient use. The speculum is suitable for a vaginal use. Mister B CLEAN is a disinfectant product suitable for disinfecting surfaces, instruments and toys according to clinical standards. 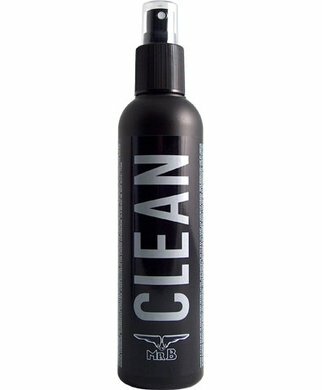 This ready-to-use fluid is in a practical spray-bottle and works antimicrobial against bacteria, fungal spores and viruses. DGHM / VAH approved and listed. This multipurpose all round cleaner disinfects plastic, metal, rubber and latex toys within seconds. 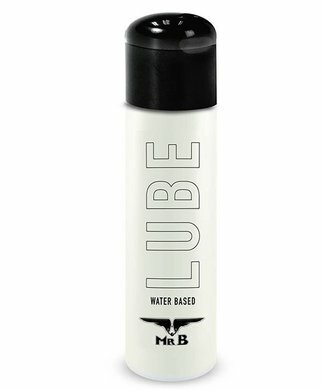 Safe for leather and rubber clothing. Water-soluble, skin comfortable ph-value.